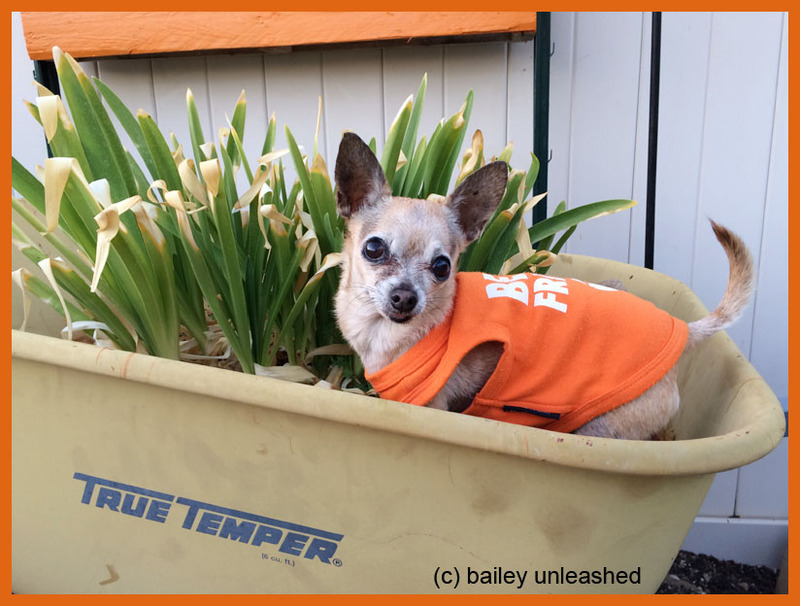 bailey unleashed .com: what’s in your wheelbarrow? That's the happiest wheelbarrow I have ever seen! Oh, I like this pic, too bad they don't bloom orange.